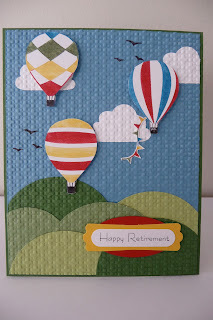 I'm going to the Stampin' Up Convention this week. Chantell is coming too so I'm so excited I can hardly contain myself! 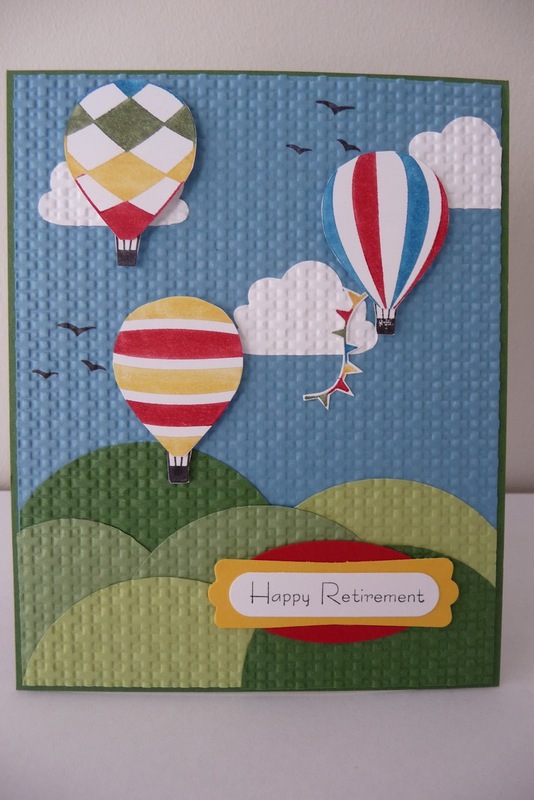 I've been busy making cards to swap so here is what I'm taking. These little owls are actually magnets that can be taken off the background and on to the fridge. Here I used pocket silhouette and breyered the background. I love making different images with punch art. Here I've used the butterfly punch as the body for a gorgeous woman. 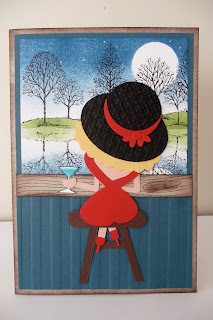 I think she's waiting for the man of her dreams... or her girlfriends for a great night on the town. I made this card for my friend Kim's birthday, here I changed the colours around. 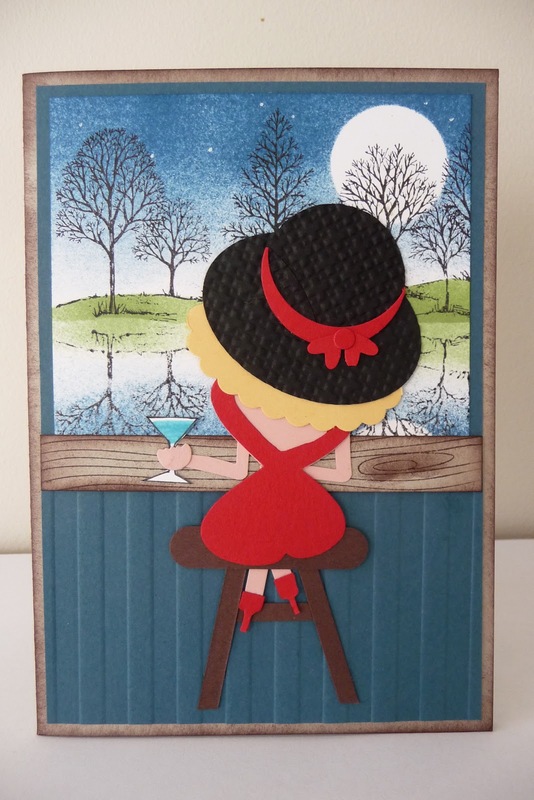 So I can't wait to meet all the other woman and see what creative cards they have made!